Brief comments from the winners of #3MPS2018! Posted on July 16, 2018 | Comments Off on Brief comments from the winners of #3MPS2018! 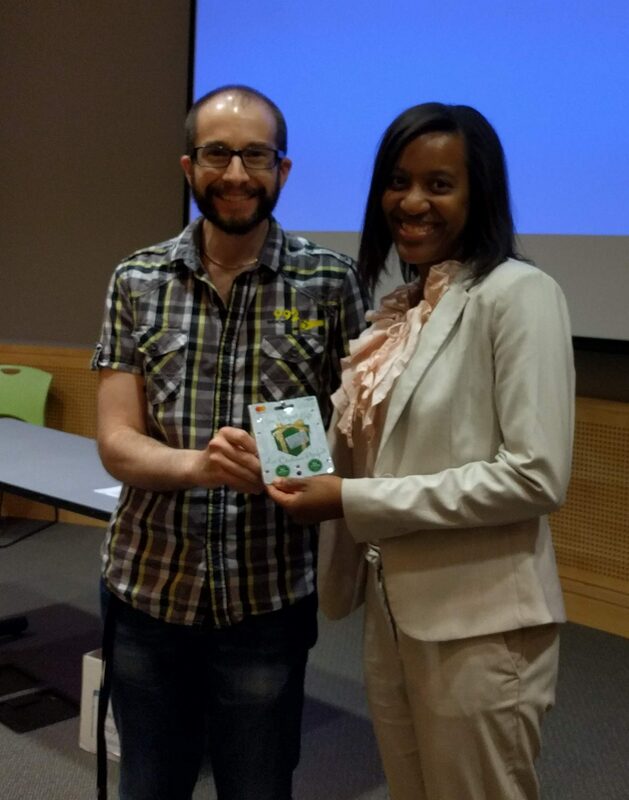 “The postdoc slam was a wonderful event. It provided an opportunity to hear what other people are doing and at the same time learn from their presentations. 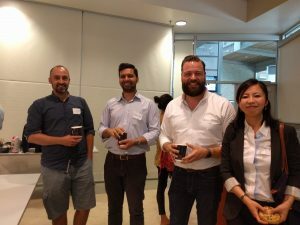 It also pushed me to boil what I’m working on down to its essence and the presentations sparked further conversations around the various research topics. As I currently work with a multi-country dataset from Africa, it was, for example, very interesting to get feedback from other people who are doing research in some of the same countries, albeit on very different topics. Overall, it is a really great platform for communication. Again, thanks for everyone and see you at next events! 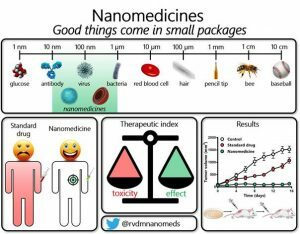 Comments Off on Brief comments from the winners of #3MPS2018! 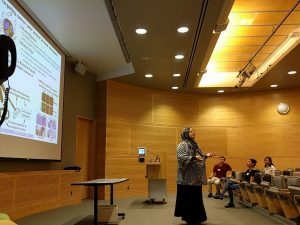 Three Minutes Postdoc Slam #3MPS2018 – Big Success! 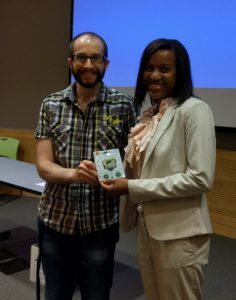 Posted on July 13, 2018 | Comments Off on Three Minutes Postdoc Slam #3MPS2018 – Big Success! 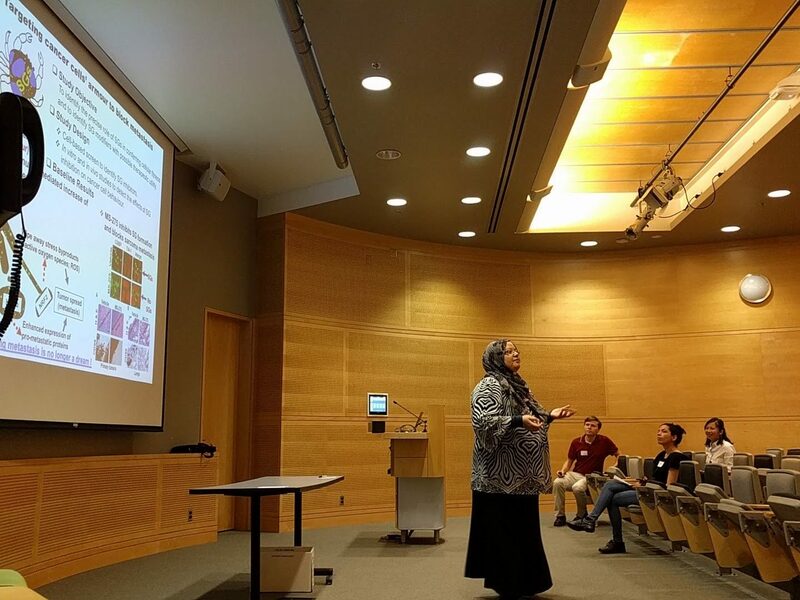 Our annual Three Minutes Postdoc Slam 2018 was a big success! 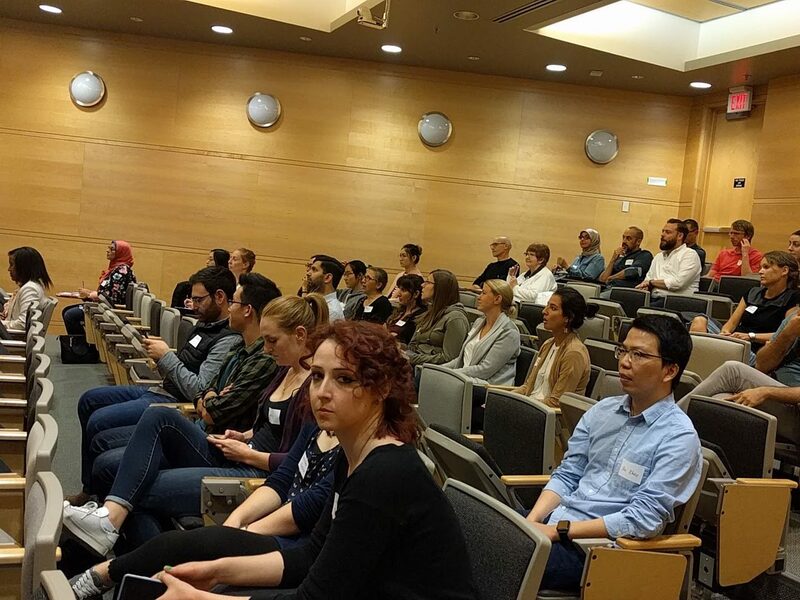 This year, ten participants from various fields share their cutting-edge work at UBC, which sparked some interesting questions and discussions from the floor. 3MPS is such a powerful way to communicate for both the speakers and the curious audience – we learned a lot in such a short period of time! 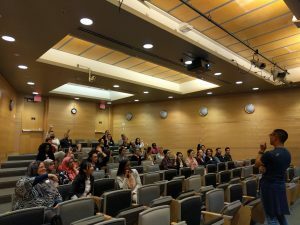 The heated 3MPS session was followed by a short coffee break and the keynote talk by Prof. David Ng, who gave us some useful insights of how to communicate science from his own experiences as the director of Advanced Molecular Biology Laboratory. At the end of the scientific program, three winners of the 3MPS competition were announced. After the scientific program, everyone mingled over appies and refereshment. 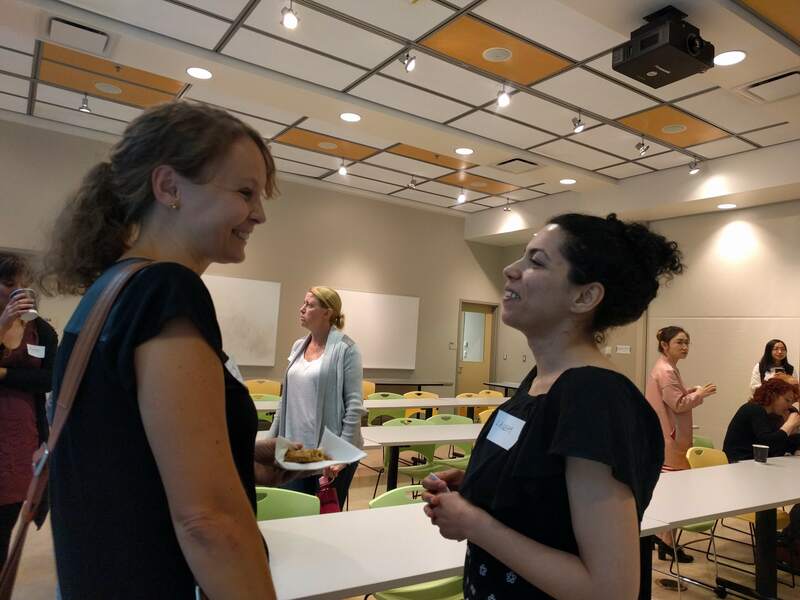 Some interesting ideas on workshops and networking were exchanged… so, please stay tuned for the further development!! We thank everyone for joining the event – it could not be the same without your participation! We also appreciate all the judges for taking time for this event. This event was generously supported by Life Science Institute and Provost/the Faculty of Graduate and Postdoctoral Studies Office. And last but not the least – the wonderful team of UBC PDA execs! 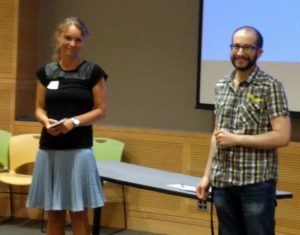 Comments Off on Three Minutes Postdoc Slam #3MPS2018 – Big Success! 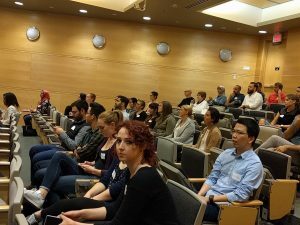 It’s a month away until 3 Minutes Postdoc Slam 2018, back by popular demand! Those who have just learned about the event – welcome! 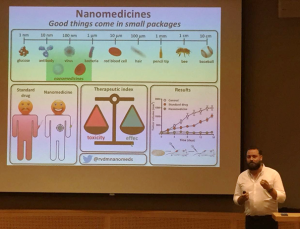 This is a speed conference to show off your cool research at UBC using only a single slide! 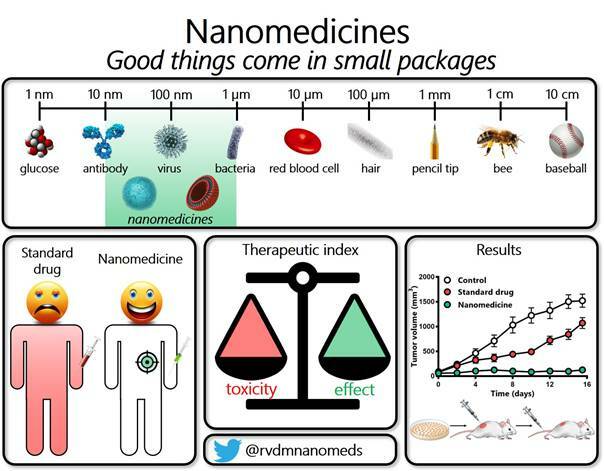 In the previous years we had a lot of fun, while learning so much about what interesting stuff others are working on! And what’s more – the winners of the competition will bring home some shiny cash prizes. The registration is for anyone intending to attend to the event (we’d like to gauge the catering size). Those who are willing to present, please indicate it on the registration form. Although the competition is open to postdocs only, we openly invite undergrads and grad students to register and attend. The keynote speaker this year is Dr. Dave Ng. Dr. Ng is Director of the Advanced Molecular Biology Laboratory (AMBL). He is a geneticist, science educator, science literacy academic, part time writer, and faculty based at the University of British Columbia. His current research interests revolve around children’s identity around concepts of science and creativity, as well as game based learning of science concepts. As usual, we’ll have a coffee break during the competition and a reception after the competition. This is an excellent networking opportunity to meet with the fellow postdocs over some appies and refreshments! Three Minutes Postdoc Slam is coming back! 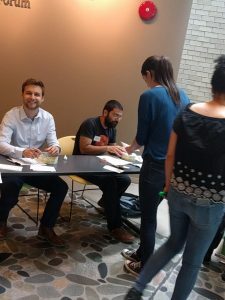 Posted on May 4, 2018 | Comments Off on Three Minutes Postdoc Slam is coming back! That’s right – by popular demand, 3 Minutes Postdoc Slam (3MPS) is coming back in late June. Come share your research in a swift 3 minutes, single slide format. Online registration will be available soon. 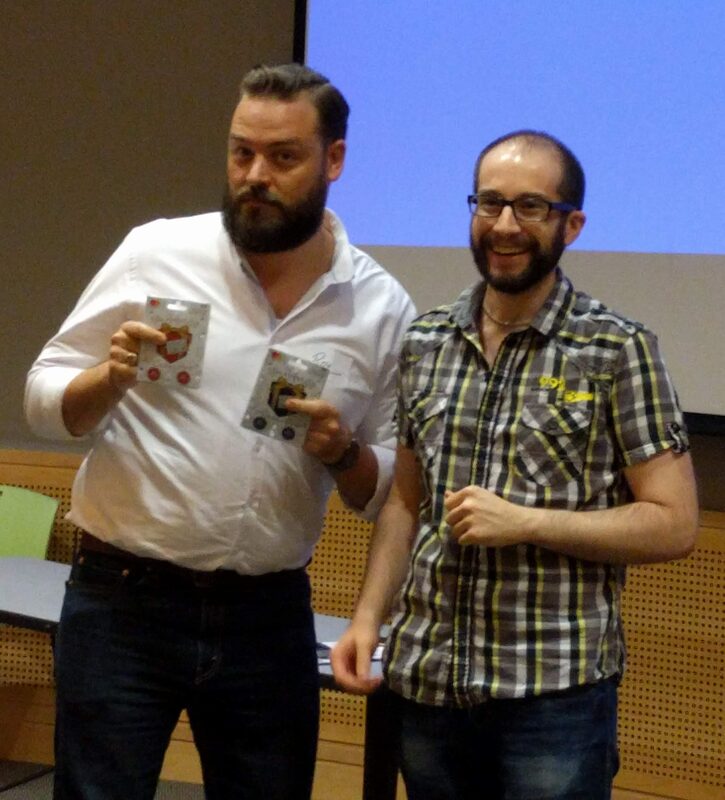 As usual, top elevator pitchers take home juicy cash prizes! Yes, it may be you!! This year’s keynote speaker is Dr. Dave Ng. Dr. Ng is Director of the Advanced Molecular Biology Laboratory (AMBL). He is a geneticist, science educator, science literacy academic, part time writer, and faculty based at the University of British Columbia. His current research interests revolve around children’s identity around concepts of science and creativity, as well as game based learning of science concepts. 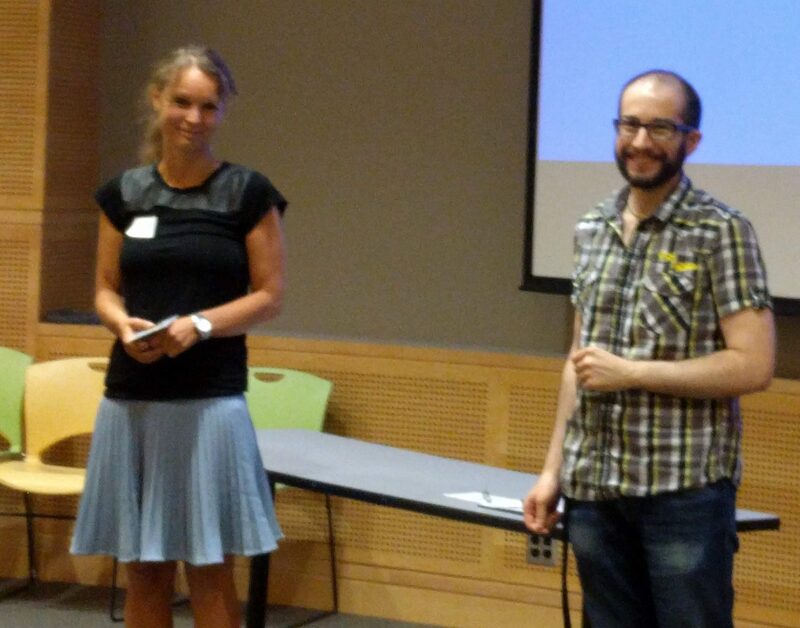 Comments Off on Three Minutes Postdoc Slam is coming back!